Home » HR » How can Employee Incentive programs be more successful? Incentive programs are capable of achieving not only improved operating and financial and performance, but also “fun” in the workplace with an accompanying boost in employee morale. But there’s a HUGE caveat: to be effective incentives must be driven by the strategy of the organization; they should never have a “life of their own”. The wrong incentive program can create significant performance issues. These 5 steps will make your incentives an effective tool. 1. Introduce a “strategic filter” to evaluate the worth of any incentive proposal. If a proposal can’t pass the strategic alignment test, modify it so it complies or don’t introduce it. An incentive plan NOT directly linked to strategy will create dysfunction and confusion in the workplace. Incenting sales to flog products, for example, when the strategy is to build intimate customer relationships might make sales happy but it produces zero return on investment as a tool of strategy. 2. Don’t copy what others do. “Me-to” incentives are boring and show employees that your not really interested in creating something special for them. A successful incentive resonates at the highest level with the interests of employees; rarely does importing what someone else does create magic. Morph what the incentive herd is doing into an approach that recognizes the specific needs of your employees, and that ONLY you provide. Read the other 3 tips on Gethppy.com. Ik ben oprichter en eigenaar van het HappinessBureau en help organisaties (nog) succesvoller te worden door het geluk van werknemers te vergroten. 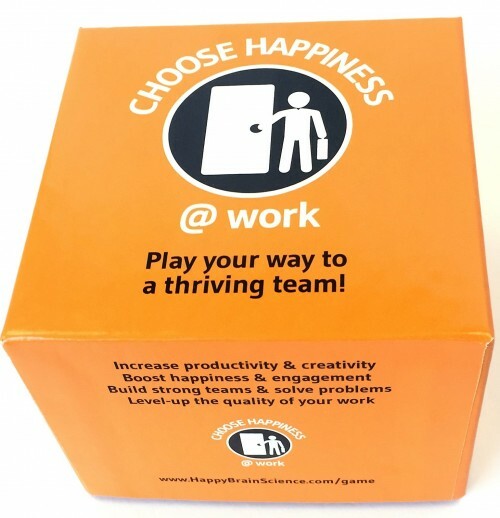 Het HappinessBureau doet dit door middel van het geven van advies, training, coaching, het doen van onderzoek en het publiceren van artikelen en het organiseren van events (zie www.happypeoplebetterbusiness.nl). 1 Comment on How can Employee Incentive programs be more successful? Thanks for explaining how to make sure you have an effective incentive program. I’m glad you mentioned to make sure that the program is catered towards the interests of the employees. Maybe it could be good to even ask the employees some rewards that they would like so that you get a better idea of what to do.